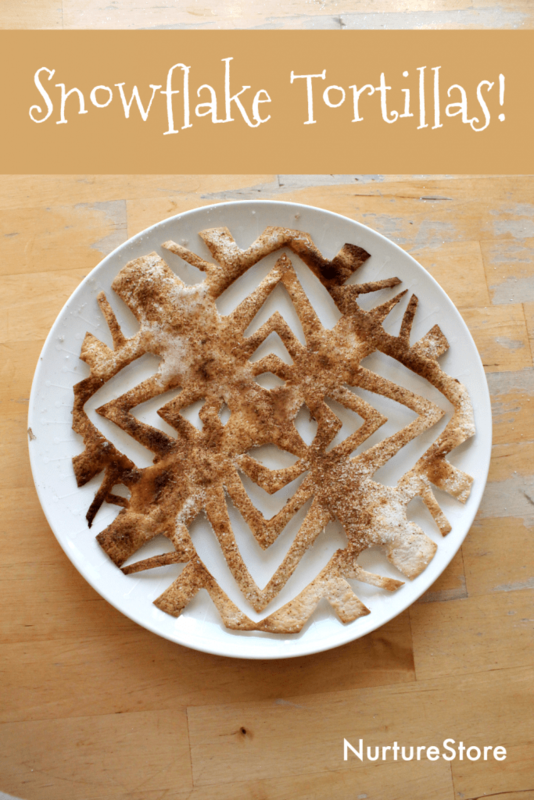 The perfect snack for a cold, winter’s day – try this easy recipe for tortilla snowflakes! 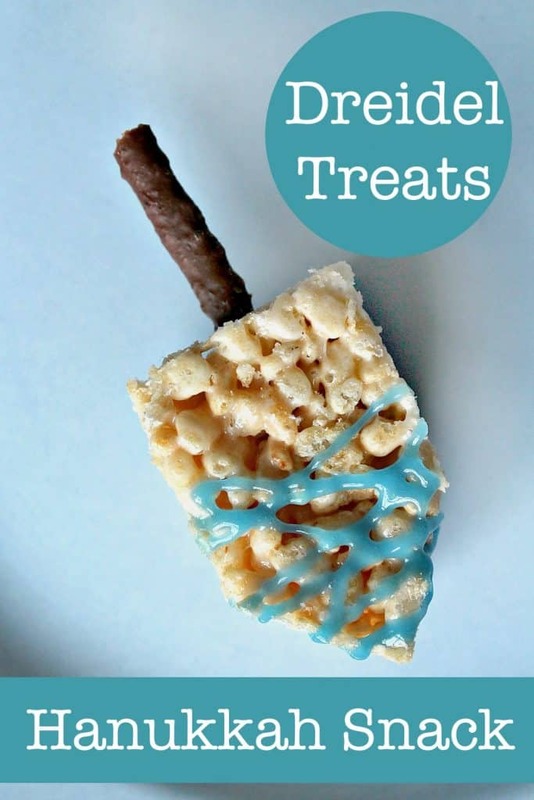 Here’s a fun Hanukkah-themed party food that children can make: dreidel snacks! This simple fudge recipe is easy to make and tastes delicious. 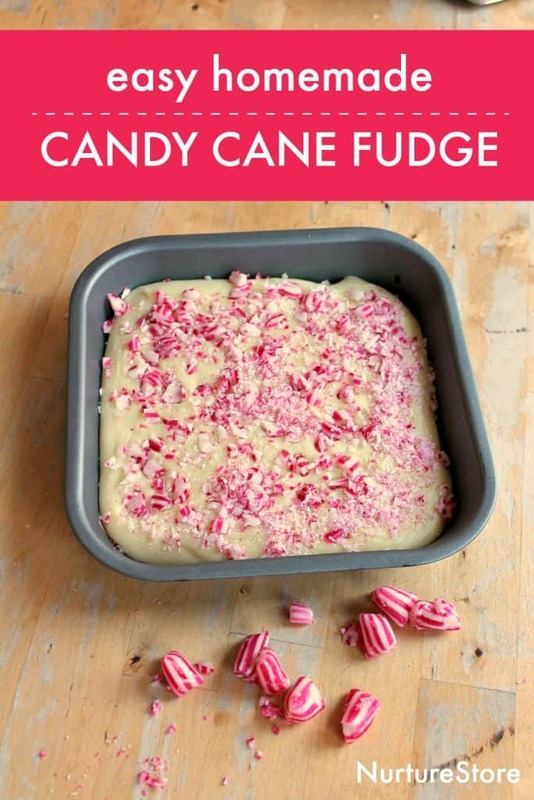 It’s a wonderful recipe for children to make to give as holiday gifts. 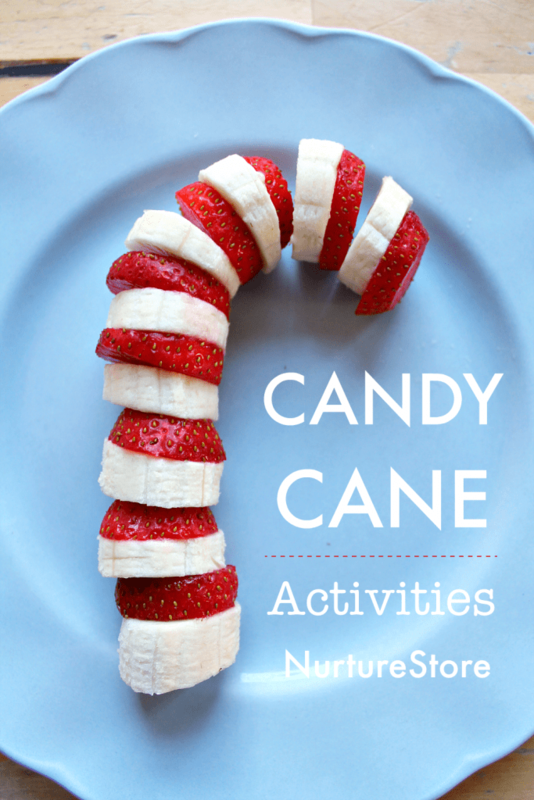 Try this strawberry and banana candy cane snack along with all the candy cane themed activities in our Learning With Candy Canes Unit. 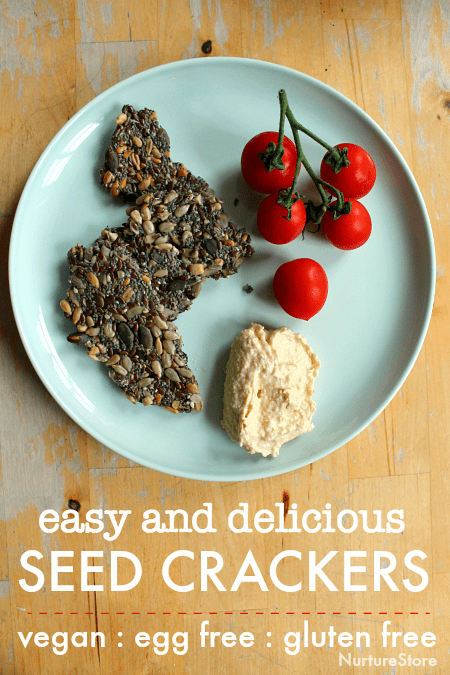 This easy seed crackers recipe is so simple to make and is vegan, egg-free, and gluten-free. 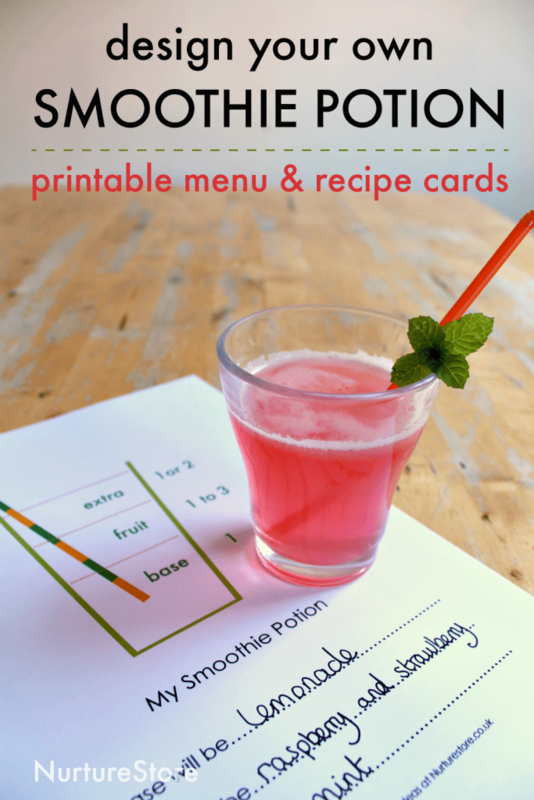 It’s perfect for kids’ snacks and lunch boxes too. Here’s how to make them. 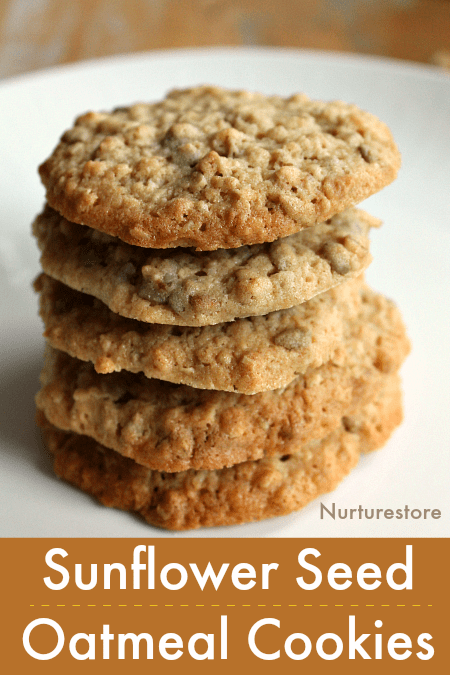 This easy sunflower seed oatmeal cookie recipe is delicious! It’s chompy and chewy and very simple to make with children. Give it a try!